Posted by Mez Breeze. 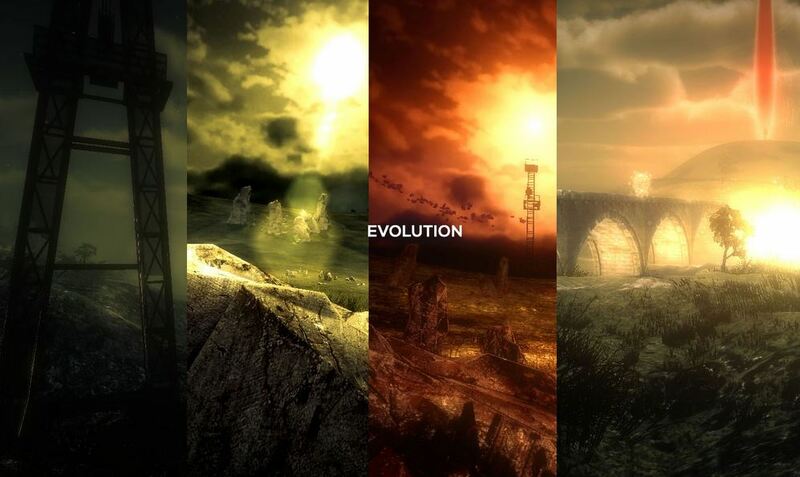 Categories : Game Design, Games, Interactive, Storytelling. Tags : EMPAWER, Gamedev, Interactive Stories, Rescue Dogs. Posted by Mez Breeze. Categories : Creative, Digital Literature, Stories, Storytelling, Weird. 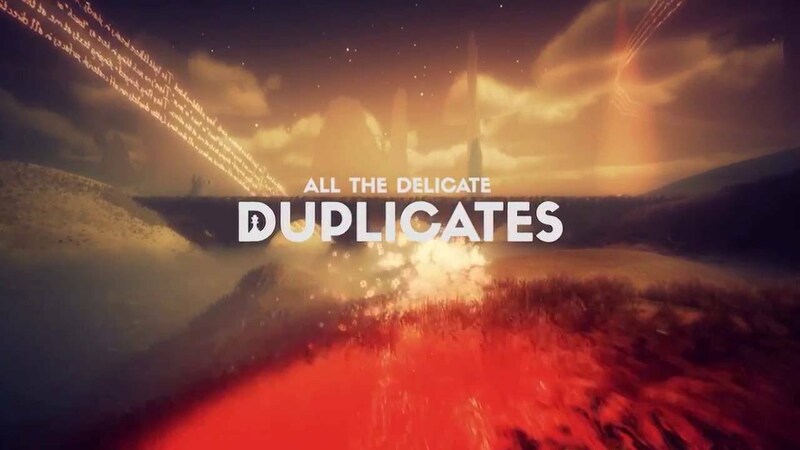 Tags : #DelicateDuplicates, Gamedev, The Chinese Room, Walking Simulator. Gary interviews Tracey McGarrigan about All The Delicate Duplicates, a digital fiction game about the relationship between a father and a daughter that is strained by arcane objects that they’ve inherited from Aunt Mo. Posted by Mez Breeze. Categories : Electronic Literature, Festival, Game Design, Games, Storyworld, Transmedia, Weird, Writing. Tags : AtDD, Delicate Duplicates, Gamedev. Posted by Mez Breeze. Categories : Design, Developers, Games, Gaming. Tags : Game Development, Gamedev, Pluto, Plutogame, Transmedia, Virtual Reality. Posted by Mez Breeze. Categories : Digital Literature, Digital Poetry, Electronic Literature, Game Design, Gaming, Transmedia. 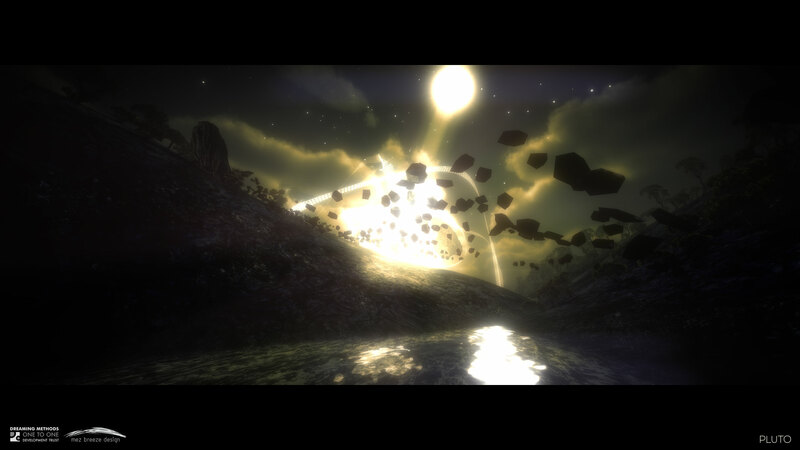 Tags : 3D Gameworlds, Digital Writing, Gamedev, MBD Updates, Storyworlds, WhoohhhHHhoooo!.